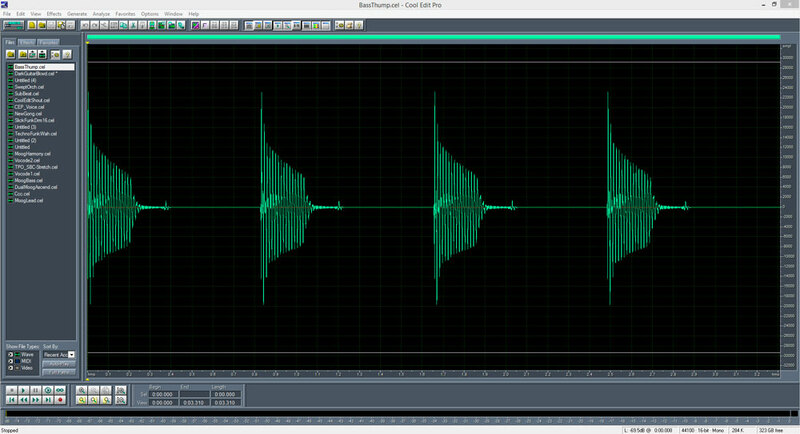 Cool Edit Pro is a tool to back up, save and edit your audio files, it’s smart, simple and easy to use. It takes a little while to find where all the buttons and what they do are, but once you have it’s very user friendly, you can also make alterations to your favorite music, and even create new music using the features. 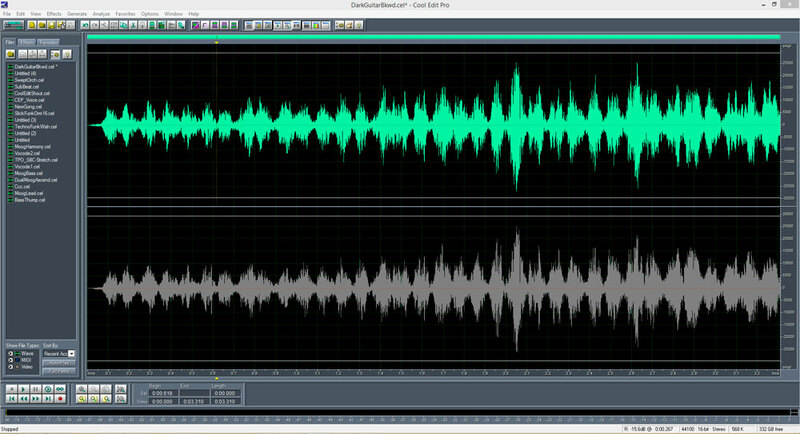 Cool Edit Pro is a free trial version so there is nothing stopping you from checking it out and seeing if it is the audio editing tool for you. It has a huge range of effects and sounds to play around with and discover, it also has a very cool feature making it easy to remove just the audio track from videos so if you have an elusive song you have only heard on a TV show or movie and can’t find it anywhere you can use Cool Edit Pro to extract it from the original video and turn it in to solely the music or audio track that you desire. Whilst it easy to use it does lack some features and for more professional music editors it may be below your needs but for beginners and medium level sound technicians it should be a very useful tool. Download the free trial here.